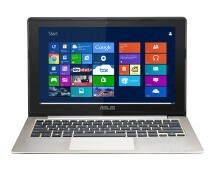 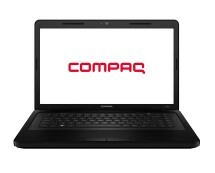 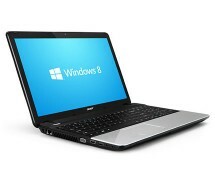 Well priced i3-2350M, 4GB RAM, 500GB HDD laptop. 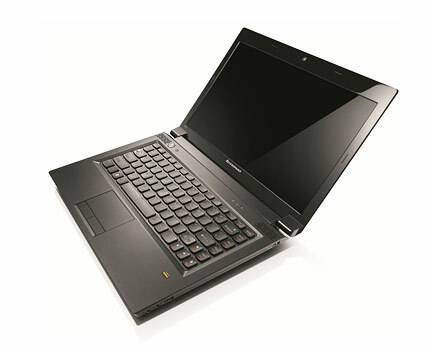 Buy this high performance Lenovo B570 at least 10% cheaper at ebuyer.com. 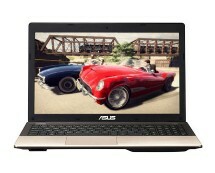 More deals on notebooks here.